Hello Everyone, Whenever we talk about SEO search engine optimization Basic, We can see some of the well-known words are Dofollow, Nofollow, Noindex, DoIndex, meta robots Etc. All These are very much important for a website or blog for SEO. All These Words plays a Mazor role to rank or outrank your blog from search engines. 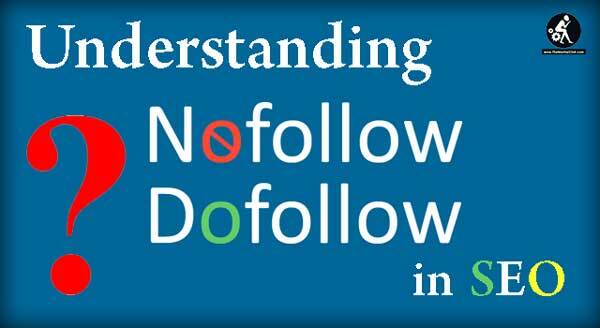 Well If you are a newcomer and don’t have knowledge understanding Dofollow and Nofollow backlink, Then Today In this post I will be explaining about Nofollow and Dofollow Backlink, I will also explain What Is The Difference between NoFollow & Dofollow? Especially for newbies who are new to SEO or people who are still not clear about Nofollow or dofollow, this post will be very useful. All you need to do is just read this complete article from the begening to the end. Nofollow is an HTML attribute value used to tell all the search engines bots that a hyperlink should not affect the link target’s ranking in the search engine’s index. It is intended to decrease the effectiveness of some types of search engine spam, thereby increasing the quality of search engine results and preventing spamdexing from occurring in the first place. In a Simple line, Nofollow link attributes do not allow search engine bots to follow Link. That means if the one owner of the website is linking back to you with Nofollow attributes, it does not pass on link juice to your site. Only Humans will be able to follow the Nofollow links. Though some time back Google made it clear that they don’t consider Nofollow link attributes but such links are really less. However, it’s a good practice to add Nofollow link attribute to those link, where you don’t want to pass link-juice of your website. If you are using WordPress on your site then are so many Popular plugins available which help you to add Nofollow link attribute back to your site. 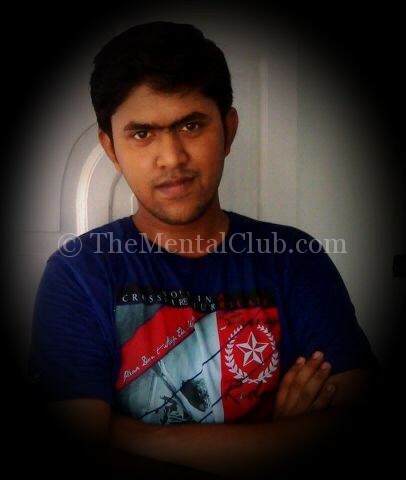 We TheMentalClub is using “Rel Nofollow Checkbox” WordPress Plugin on Our Site. The Plugin works fine and the best thing for the plugin is it is easy to Use, just by one click. Dofollow link attributes allow all search engines [Google, Bing, Yandex] to follow them and reach to that website. Dofollow links assigning us a link juice and a link back to our site. If a website is linking back to you with this link both Search Engine and Humans will be able to follow you. The best way to give someone dofollow Link is allowing keyword in the anchor text. That means when you are linking to any website or page, use the targeted keyword as anchor text. This will not only gives you a backlink but also rank that post or page which you are trying to show your post on search results. Remember: One thing which I think need to clear is, All the hyperlinks are dofollow By default. So, you don’t need to do anything to make a link do-follow. Recently Google has announced that they will still count the Nofollow link as an outgoing link in terms of the population of page rank from your page. Though again it also depends on where that Nofollow link is placed. NOTE: Adding a Nofollow link at the bottom of the page has the least impact, and when placed at the top of the page, it carries some impact. This tells bots/crawlers/spiders not to follow links on the full page. Important Tips: I highly recommend you to keep Noindex attribute for pages like Contact Us and Nofollow attribute for affiliate links on your blog posts. If you are linking to any spam website for any reason, use the Nofollow link attribute. Hopefully, the post is helpful to you. Do let me know if you have any quarries or askings regarding the basics of Nofollow or Dofollow. Drop your comments down in the comments section. Should You Buy Backlinks or Not 2017?